Best Lacrosse Helmets of 2019: Do NOT Buy Before Reading This! If you want a good looking helmet, you should buy the Cascade CPX-R Helmet, it is a lacrosse helmet with a matte finish and a chrome color. This helmet is meant for adult players. 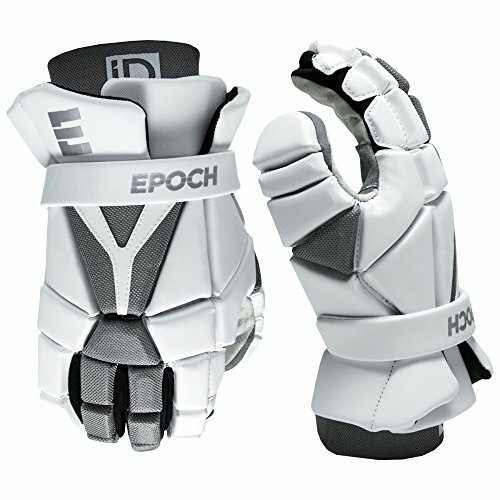 It is highly adjustable and will keep you safe during gameplay. The helmet features a SevenTechnology padding system that helps you manage impact forces due to its groundbreaking impact attenuation system responsible for smooth impact transfer through the helmet. 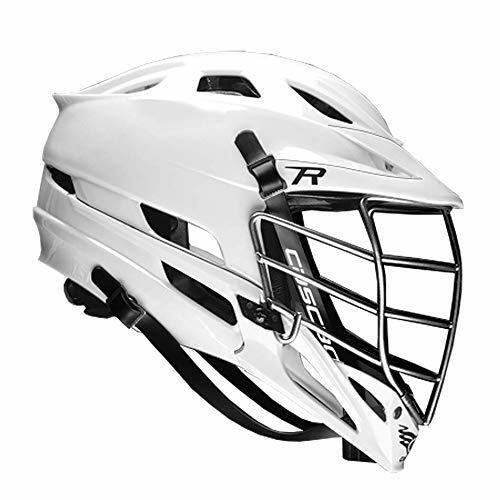 The construction of the Cascade CPX-R Helmet combines a chin system, visor, and mask to provide the player great lines and better visibility needed to adjust to any game. In fact, you will find a bombproof HDPE case housing the components of the lacrosse helmet and a liner system designed to help you build stamina after successive impacts – as it laterally displaces the energy from the impact force taken with the helmet itself. 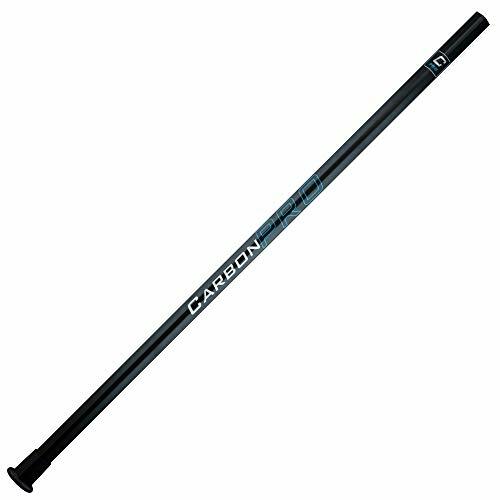 The cascade R series also uses Swiss Precision Ratchet or SPR fitting Ratchet for its headgear fitting system, this increase a players’ performance and evolution for longer playing years to come. 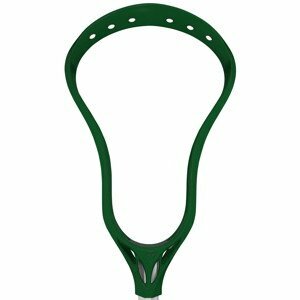 This lacrosse helmet is quite popular, and because of its ton of convenient features, it represents excellent value for money. This is a superb women's lacrosse helmet with a flexible outer covering which provides full protection for the back, front, and sides of the head. The front covering has a face mask designed from a high-quality steel material which withstands high impact forces during collisions. 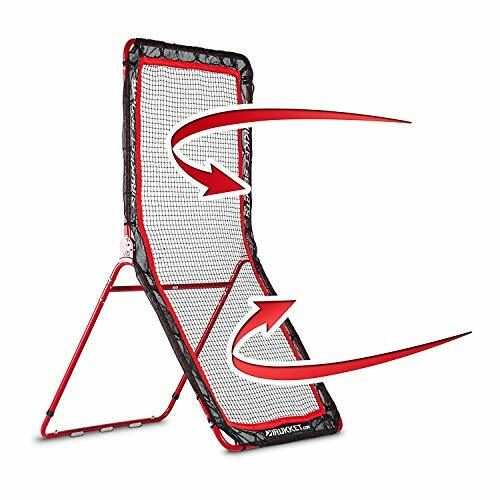 In addition to being long-lasting, and an excellent head protector, it gives the player optimized sight lines with zero potential blind spots. The Cascade LX Women's Lacrosse Headgear features a Poron XRD technology, this helps to disperse linear force from the point of impact uniformly. And to ensure it does not slip during play. It is fitted with an adjustable strap and three interchangeable cheek pad sets to hold the helmet in place. As this is a women's lacrosse headgear, you will find dual rear slots to accommodate various hairstyles and lengths for comfortable wear and great fit. The helmet also comes with strategic vents, whose sole function is to keep your head pleasantly cool and comfortable during play. With your head adequately protected, you can concentrate on winning the game. Most conventional women's lacrosse headgear exerts facial pressure on the player when worn, but with the Cascade LX Women's Lacrosse Headgear, you need not worry. It has an integrated goggle system – a one-piece design which eliminates all forms of facial pressure. 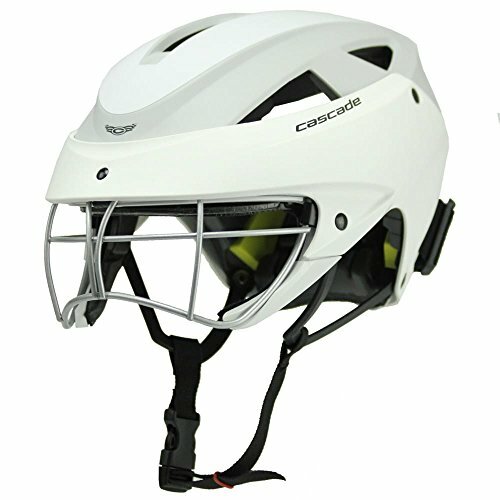 The CASCADE CS Junior Lacrosse Helmet is designed for kids under the age of 12. It is an inexpensive helmet which does not require complicated adjustment to fit kids. This helmet comes with the temple-mounted Fit Switch technology, which allows for a secure fit and prevents slippage during play and impacts. It is designed with switches placed at the temple of the helmet, this feature allows for easy adjustment of the lateral width of the Gen3 EPP liner – what you get is a no-fuss instant fit helmet. The switches feature also allows the helmet to grow with your kid, as you do not want to be buying a new lacrosse helmet every couple of months. Perhaps the most fascinating feature about this helmet is the full pivot system. A handy feature which allows the whole rear third of the liner to pivot and grasp the head. With this, the helmet becomes highly customizable aided by a proprietary pull-tab. The above features, along with the lightweight design of this lacrosse helmet makes it easy to use and the number one helmet of choice for young lacrosse players. Kids under age 12 can mount and fit this helmet without fuss. This White Shell/Black Mask Lacrosse helmet is highly contoured to fit a player’s head shape and has a simple adjustable fit feature. Featuring a seven-technology liner, you will be getting a high-impact force dispersing helmet, which provides safety and protection for the wearer. 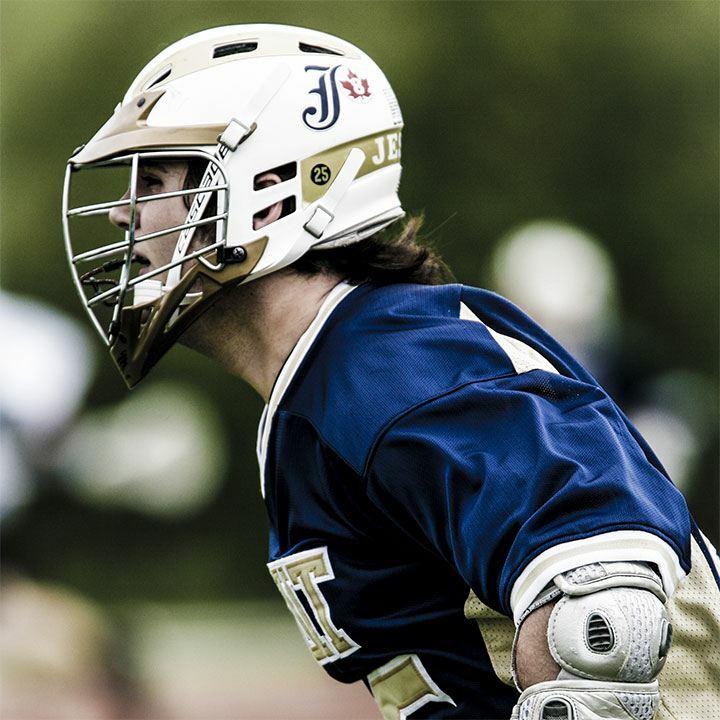 In addition to an EPP liner system – a highly adjustable mechanism found prominently in lacrosse helmets used by professional players at elite level. 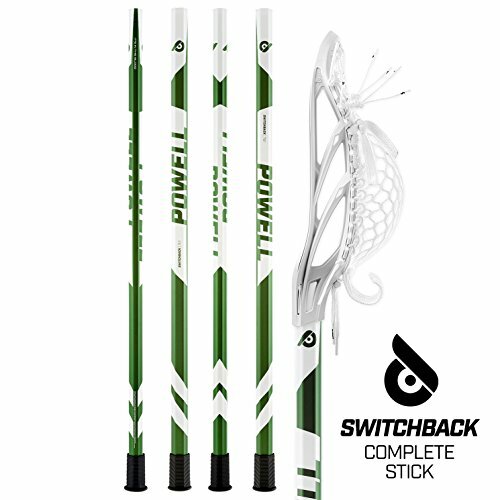 At the present price, it represents excellent value for money for youth players new to a lacrosse game, or even a young adult playing at a low-contact level. 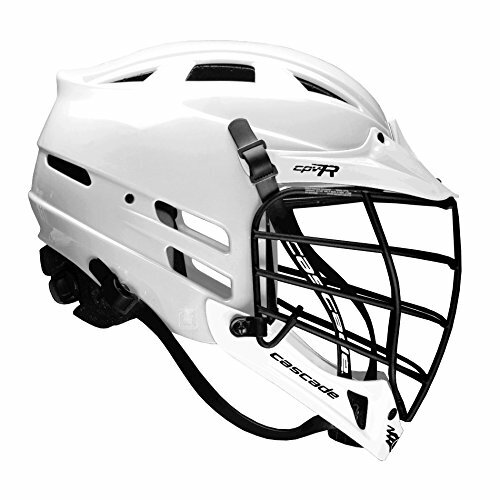 The Cascade CPV-R Lacrosse Helmet utilizes Gen3 Expanded Polypropylene. The Polypropylene is a highly durable material used in helmet designs. It is rugged and has exceptional effect retention and toughness. This Lacrosse Helmet also utilizes a Chevron Mask for sightlines. It is similar to standard confine design found in most Cascade helmets. However, this uses a slight V in the center to provide a better descending vision for players when going for free balls. A particularly useful feature for beginners. 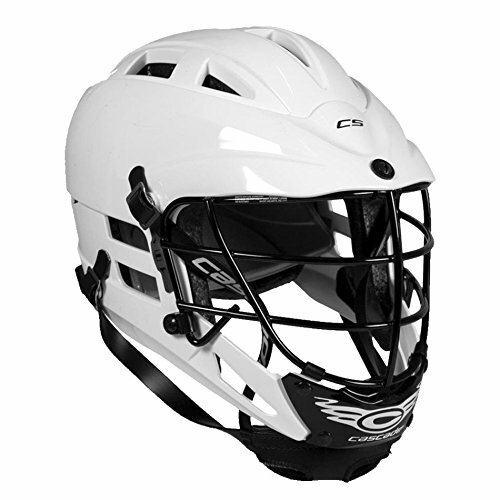 The Cascade CPV-R Lacrosse Helmet is ideal for youth play or competitive team sport; you will get comfort, high-level protection, and overall support. It is a superb protective helmet for any team and a high-quality lacrosse helmet overall. This helmet has a slightly open cage for better vision. The Cascade R Lacrosse Helmet is one of the most stylish helmets on the market. The helmet series has one of the most advanced impact management system ever created by Cascade. This helmet is relatively expensive when compared to others on this list and comes in a white shell and chrome Mask. You won’t see many helmets coming in such beautiful exteriors and solid interiors except cascade helmet series. You will find an advanced impact protection system on this helmet - it uses Cascade’s patented SevenTech and PoronXRD for management of both low and high impacts. The SevenTechnology was designed to absorb high direct impacts while a newer foam technology PoronXRD is added to this helmet. The PoronXRD is a very pliable foam material that distributes energy from lower force impacts and makes the helmet more comfortable and safe. This aggressive looking helmet also uses Cascade’s SPRfit system and comes with three different jaw pad to use so the fit can be micro adjusted. It has vents for cooling, and the visor and shell are one piece. On impact, the SevenTech laterally displace forces in seconds and completely reset for the next impacts immediately. The shell material of the helmet is an important factor to consider when purchasing a lacrosse helmet. Different lacrosse helmets featuring different shell materials are available in the market. Typically, you want a helmet that is both light-weight and strong. So the shell material in a good helmet should be durable so that it can withstand the impact of collisions during the game. It should also be light-weight enough so that you can wear it easily without getting fatigued. Typically, good lacrosse helmets come with ABS shells which offer both of the aforementioned features. The mask is that area of a lacrosse helmet which is directly in front of your face. A facemask protects your face from any direct hits during the game. Most lacrosse helmets come with facemasks featuring bars. 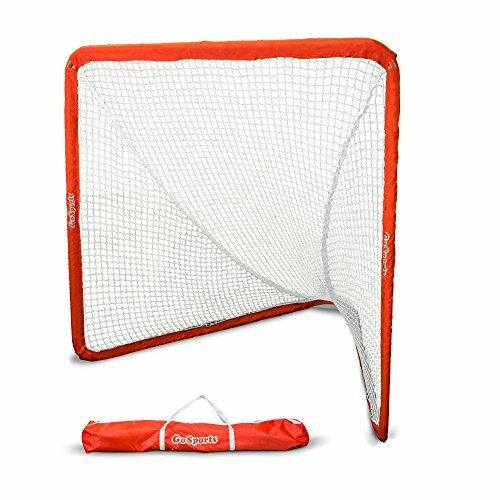 These bars ensure that the lacrosse ball does not reach your face and at the same time, the bars have sufficient interspaces to allow you a clear vision of the field. You can go with few or more bars in the mask depending upon your choice. If you go with more bars, such a mask will offer better protection but it will be heavier and obstruct your line of vision more. On the other hand, a mask with fewer bars will be light-weight and offer a better view of the field. The lacrosse helmet is meant to protect your head as well as your face, including the chin. Most helmets come with chin straps which help you attach the helmet securely to your head. Many helmets also feature an additional chin piece to guard your chin from any injuries. If you are looking for good protection on the field, choose a lacrosse helmet with the chin piece. Also, be sure to position your chin piece well when you wear the helmet. If you wear the helmet incorrectly, the chin piece may obstruct your line of vision and affect your performance in the game. The liner is the material used inside the shell of the lacrosse helmet. It is essentially the material that sits between the shell of the helmet and you. So it is up to the liner to absorb the shock of the collision impacts during the game. A good liner is a great shock absorber and ensures that the player gets little to no impact of the collision. 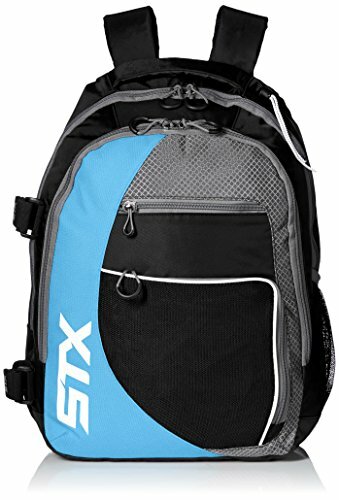 Good lacrosse helmets typically pack liner material which is able to compress upon impact and absorb the shock, and then decompress instantly to protect the player again. 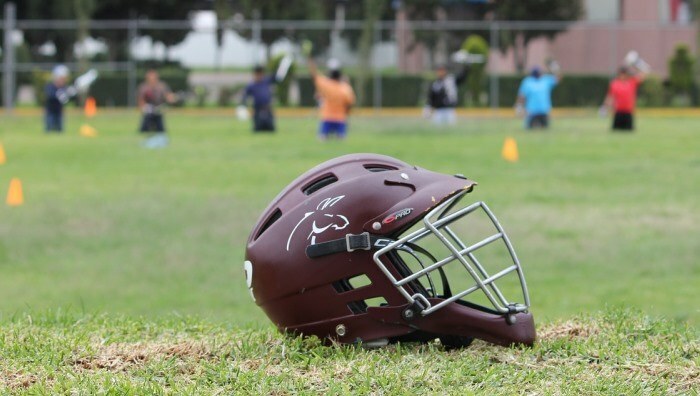 It is highly advisable that when wearing a lacrosse helmet for protection, you should go with liner material which offers the best shock-absorbing capabilities. The weight of the lacrosse helmet is an important factor. The basic purpose of a lacrosse helmet is simply to protect your head and face. As a result, the helmet is required to be durable and strong enough to withstand the collision impacts on the field. A good helmet is essentially a good balance between durable material and a lightweight body. It is important that the helmet is not too heavy or your neck will start feeling the fatigue in no time and you won’t be able to wear the helmet through the entire game. So make sure to buy a helmet which is durable but at the same time, is lightweight enough to be worn easily for the duration of the game. Finding a helmet that is of the right size is important. This is because if you are going to use a lacrosse helmet for protection, it must fit your head perfectly. Many companies offer helmets with interior lining that automatically adjust to the contours of the player’s head. If you go for one of these helmets, make sure to try it on before purchasing it. The size and fitting of the helmet is important because a loose helmet will get in your way and fail to offer adequate protection on the field. 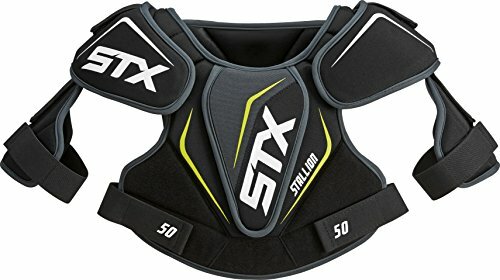 So if you really want to use a helmet for protection during a lacrosse game, make sure you get one that fits you perfectly. When you wear a helmet, your line of vision is naturally limited than when you are not wearing one. So this is a compromise you have to make in return for the protection offered by a helmet. When using a lacrosse helmet, try to strike a balance between a good line of vision and adequate protection. There are many helmets available in the market offering a wider field of vision. Go for one of these if you want to be able to play well enough while wearing the helmet. Having a helmet with good vision will ensure that while being well-protected, you are able to make clear and accurate passes, intercept the opponents successfully and if playing on the goalie position, are able to intercept the attacks in time. The degree of comfortableness of a lacrosse helmet is also an important factor for you as a player. This is because you will be wearing your helmet for the whole duration of the game. So it has to be comfortable enough not to bother you during the game. 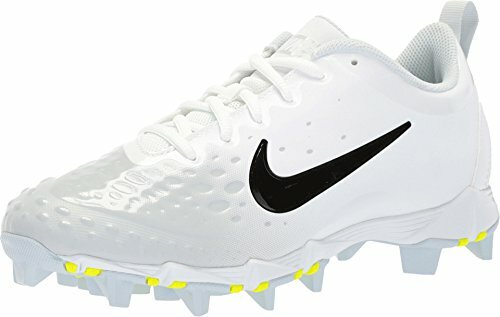 Typically, a lacrosse helmet is comfortable is its interior is lined well with padding. Other factors that contribute the comfort of a lacrosse helmet include the right fitting, a lightweight body and heat-resistant shell material. One of the primary reasons why you use a helmet in the game of lacrosse is simply to protect your head. So a helmet which doesn’t offer a solid degree of protection is no good. Make sure that when you purchase a lacrosse helmet, it is sturdy enough to withstand the expected abuse it will face on the field. Most lacrosse helmets come with specific certifications which prove that they can protect the wearer well. 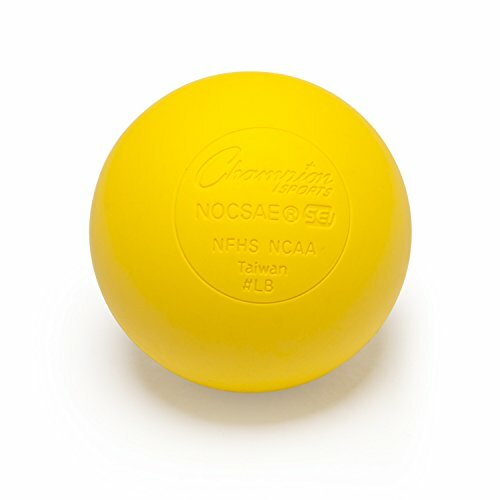 One of these, for instance, is the NOCSAE certification. If a helmet has this certification, this means that it has undergone a number of tests and offers a good amount of protection. 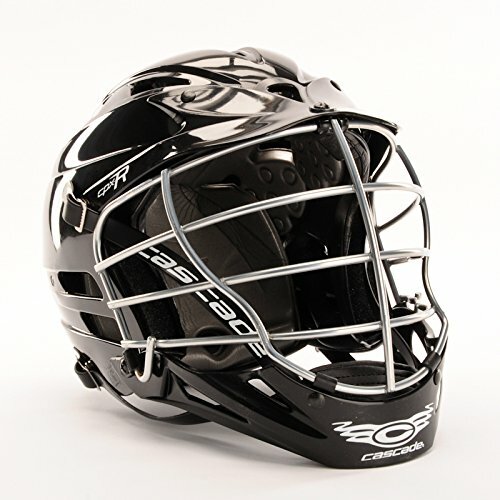 A lacrosse helmet is an important part of a lacrosse player’s equipment. It will protect your face and head from any injuries, and it will also save your head from heat during high temperatures. So make sure that you get a helmet that is the right fit for you and suits your needs perfectly. Our list of best lacrosse helmets provided above may help you narrow down your search significantly and find the one helmet that offers all the right features. Features Seven Technology, a ground-breaking impact attenuation system to more effectively manage energy transfer from direct impact. Seven Technology liner system compresses to laterally displace energy and within seconds, completely reset to ready for the next impact.